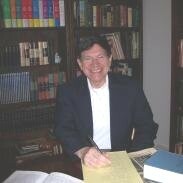 Best selling author, Chuck Mills has a passion for history. He has roamed the world researching historical topics and is delighted to have lived most of his life in Northern Virginia, one of the most historic regions in the country. He now lives on the banks of the Potomac River on land once owned by George Washington. Chuck is the producer and co-host of Virginia Time Travel, a history television show that airs to some two million viewers in Northern Virginia. When not doing genealogical or historical research, Chuck can be found kayaking on the Potomac River. Andrew Mills is the author of the Archibald Mercer - colonial detective series of novels, as well as nonfiction historical pieces. His focus on making history engaging, exciting, and accessible includes participating in historical reenactments in his native Virginia. 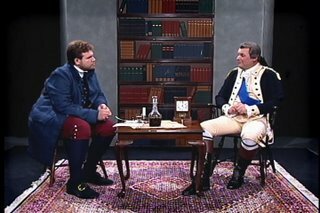 In addition, he often hosts Virginia Time Travel, a cable television show which explores life in Virginia, both past and present. Copyright 2012 TimeTravel21. All rights reserved.